The charm of a 100-year-old home is irrefutable. The stained glass windows, the intricate woodwork, the extravagant stairways — all of these features create historical equity that can't be matched in newer homes. However, these charming homes don't always live up to the standards of 21st century homeowners. For instance, century-old homes often have narrower doorways and hallways than today's homes. They also don't feature an open floor plan, which has become so popular today. "New drywall lacks the strength, durability, soundproofing and character of traditional plaster," the article states. Therefore, plaster walls are a valuable historic feature that should be retained whenever possible. The article also suggests saving as much of the woodwork in the home as possible. "Save all that you can of the original woodwork, including any early paneling, built-in casework, spindle work, and other decorative wood treatments," it states. "Think of such wooden elements as worthy of restoration, but also as a source of inspiration." If the wood can't be restored, however, the homeowner should attempt to match the style or color with the new wood coming in. This is often necessary with hardwood flooring. If the original hardwood floors are in decent shape, they can be sanded and refinished to restore them to their former glory. 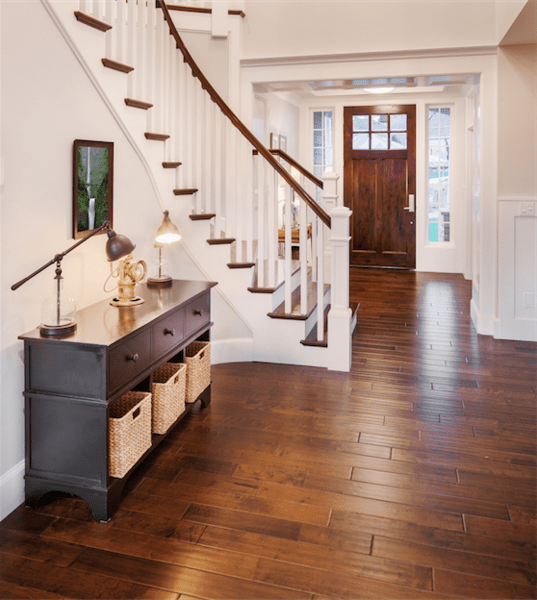 However, after 100 years of wear and tear, hardwood floors are often too damaged to salvage. In this case, they can be replaced with new hardwood floors of the same board width, species and color of the original flooring. If the flooring needs to be replaced, this is the perfect time to address one of the most challenging aspects of an old home: lack of an HVAC system. Adding an HVAC system to a ductless average-sized home can cost upwards of $10,000, according to a poll conducted on apartmenttherapy.com.2 Plus, installation of an HVAC system in historic homes can be difficult because these homes don't typically have spare ceiling or wall space available for hiding the ductwork. Therefore, ceilings might have to be lowered and walls might have to be built out in certain areas to accommodate the system, which can negatively impact the look of the home and reduce valuable space in a home. However, an alternative heating option is available that can add to the functionality of the home without taking away its historical appeal. Installing electric radiant heat under the floors enables the homeowner to heat every room of the home without taking space from the ceiling or walls. This system can even give space back to historic homes that were previously using radiators for heat. Replacing the flooring throughout the home also gives the homeowner flexibility to select different materials for different rooms. 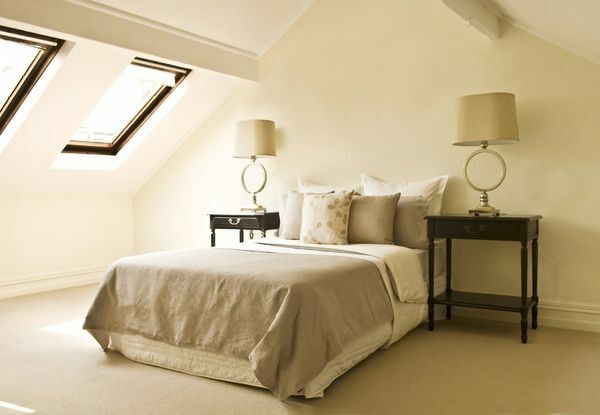 For example, if they're more comfortable having carpeting in the bedrooms, they can do so by installing an Environ™ floor-heating system from WarmlyYours Radiant Heating (in the United States only). Or, if they'd like to have tile in the kitchen instead of hardwood throughout, they can install WarmlyYours' TempZone™ floor-heating system. The TempZone™ system can also be used underneath hardwood in the rest of the home. Whether retrofitting an old home with an HVAC system or in-floor radiant heating system, homeowners should keep in mind that they'll likely need to update their electrical panels. According to a bobvila.com article titled "New Air Conditioning for Old Houses,"3 it's not uncommon for old homes to have 110-volt, 60-amp electrical systems for the entire house. This is barely enough to power the lights and appliances in the house, the article notes. Therefore, the homeowner should consult an electrician to determine how their electrical panel should be updated for optimal performance. 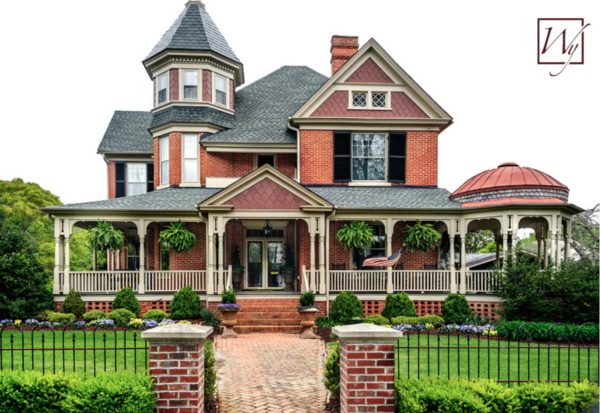 When remodeling an old home, it's important to try to maintain its historical equity as much as possible; however, it's also important that the home meet the needs of today's homeowners. In order to achieve both of these goals, homeowners need to determine which features to keep, and which ones to remodel. To help with these decisions, a Realtor Magazine article4 suggests that the homeowner first decide what budget they're comfortable with, and then enlist an architect with experience in this area. The article also recommends working with the local Historic Landmarks Commission to ensure that the project stays within the required guidelines and all of the necessary permits are acquired. If the flooring needs to be replaced or if the homeowner wants to avoid expanding walls and ceilings for ductwork, in-floor radiant heating is a great way to heat a historical home. To determine if electric in-floor heating can be a primary heat source in a home of any age, homeowners should use WarmlyYours' Heat Loss Calculator. This tool will also detail the monthly and annual operating costs for the system.